Students across South Australia were challenged to design a sustainable city and provide us with an explanation of their design. Sustainability in cities is about making sure we have enough natural resources (water, food and energy sources), housing, jobs, facilities and services to keep the city functioning well and the people happy now and into the future. Using renewable sources, recycling and green areas are essential to our health and the planet. Please direct queries to brainwave@sawater.com.au or phone 7424 2223. You need to design a city for a population of 100,000 people. Your design can be created using computer programs (think Minecraft, Publisher, InDesign), physical models or hand drawn. The people will need access to safe clean water, sewerage, energy sources, food supplies, housing, health services, shops and education facilities. You will also need to create industries that provide jobs for people, think about how you will make sure people are safe, and provide services for recreation and entertainment. Consider how you will manage the waste / rubbish in your city? How much can you recycle? Entries will be judged on how well you show us that you understand sustainable development. The design. This can be submitted in PDF, JPG Screenshots, photographs, a power point presentation or a video – be creative! A written explanation of the design features of your city in Word or PDF format. Alternatively you may send printed copies of your design and explanation. Please do not send physical models. Photograph of the model will suffice. Entries close 5pm, Friday 2nd September 2016. 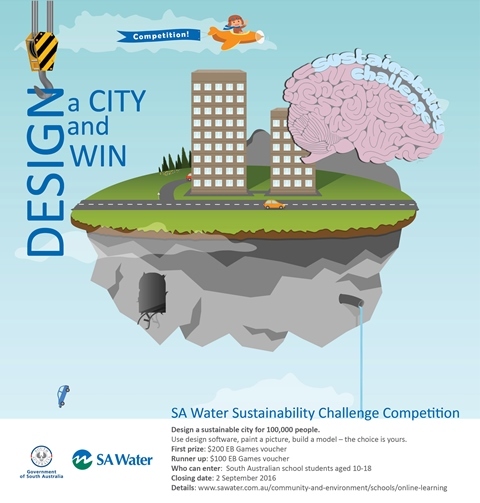 By submitting an entry for the SA Water Design a Sustainable City Competition you agree to be bound by these rules. “Competition Period” means the period commencing at 9:00am Australian Central Standard Time on Friday 1 July 2016 and ending at 5:00pm Australian Central Standard Time on Friday 2 September 2016. “SA Water” means South Australian Water Corporation (ABN 69 336 525 019). “Student” means a person aged between 10 and 18 who are enrolled in a South Australian school at the time of entry. Other SA Water employees directly associated with this promotion. 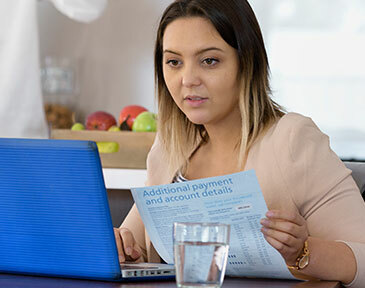 Include a legible, completed entry form (The competition entry form will be posted on the SA Water website (www.sawater.com.au) from 1 July 2016 to 2 September 2016). Be posted addressed to SA Water Community Relations Team, PO Box 1751, Adelaide SA 5001 OR brainwave@sawater.com.au so that it reaches SA Water during the Competition Period. Entries must not exceed 1000 words. Entries must include supporting graphics, photographs or sketches of the design. A Student must not enter more than once. A Student’s entry must be his or her original work. If SA Water receives two or more entries that are substantially similar it may disqualify each such entry. The winning contestant will receive an EB Games Gift Card. SA Water accepts no responsibility for any variation in prize value. Prizes may not be transferred or redeemed for cash. In the event that a prize becomes unavailable due to circumstances beyond SA Water’s control, SA Water reserves the right to provide an alternative prize of similar value to the original prize. The prize will be posted to the winner’s postal address in South Australia as shown in the completed entry form. The entrants selected as winners must (without charge) participate in any reasonable publicity event in relation to the competition and permit their image to be used in publications. 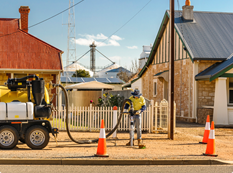 The competition will be judged by 3 nominated SA Water representatives at SA Water, 250 Victoria Square, Adelaide, South Australia 5000 and will be completed by Friday 7th October. The prize winner will be notified by email to the address notified in their entry. Public announcement of winners will occur during National Water Week, 16-22 October 2016. The Judges’ decision is final and SA Water will not enter into any correspondence regarding the result. By entering the competition, entrants agree to have their work displayed on the SA Water website and/or Social Media channels. SA Water accepts no responsibility for entries or prizes damaged or lost in transit, or late, lost or misdirected mail. Failure to comply with these rules may result in the disqualification of the entrant. If a winning entrant has failed or fails to comply with these rules, the entrant may be disqualified and the prize awarded to another entrant. SA Water reserves the right to cancel the competition at any time and is not liable to any entrant in relation to such a cancellation.